Product prices and availability are accurate as of 2019-04-14 18:15:06 UTC and are subject to change. Any price and availability information displayed on http://www.amazon.com/ at the time of purchase will apply to the purchase of this product. Add storage and display space to your child's room - or any room, for that matter - with the elegant DaVinci MDB Wood Bookcase with Drawer. Five generous shelves offer plenty of space to display books and keepsakes, and a bottom drawer is perfect for clothing or other items. This piece features crisp design and is available in ebony and espresso nontoxic finish. 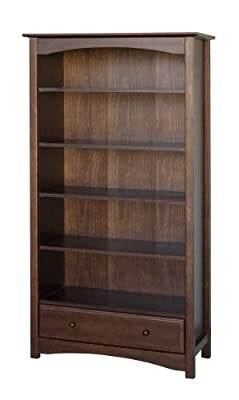 This bookcase is easy to assemble and includes cam-lock fasteners. Dimensions: 36.5W x 14.5D x 70.5H in.. 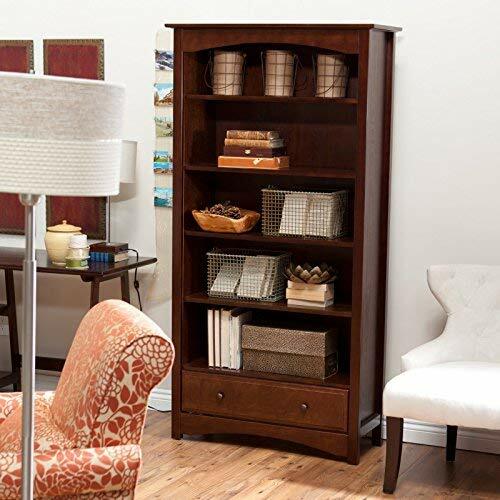 Adds storage and display space to any room. Constructed of pinewood with nontoxic finish. 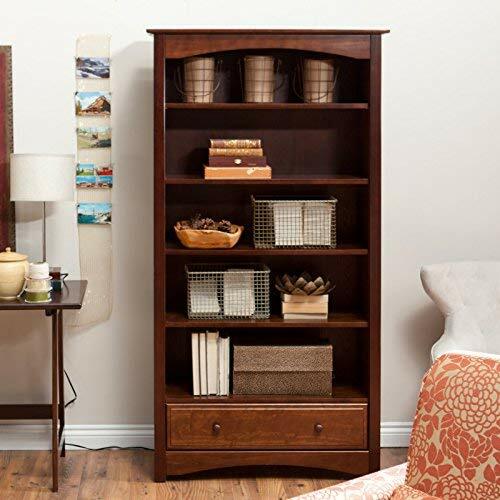 5 shelves offer storage for books, collectibles, and more. 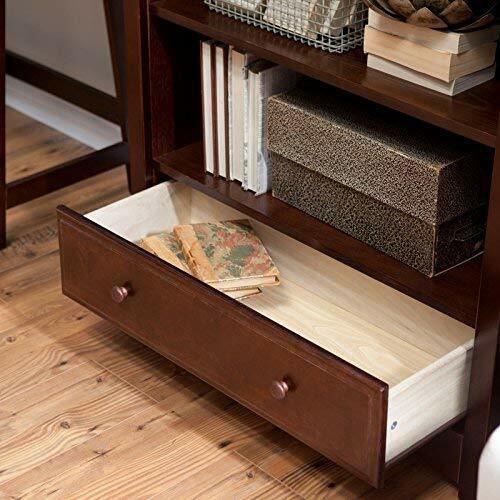 Bottom drawer offers additional storage. Available in ebony and espresso. Easy to assemble with cam-lock fasteners. 1-year warranty.